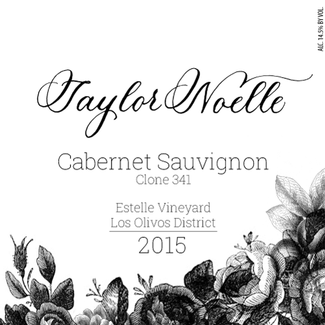 The second year offering in the Taylor Noelle Brand. Tempranillo is the Red Grape in Rioja, Spain. We pair this wine with Oorspring Gouda, Netherlands, cow's milk cheese in our tasting room. We pair this wine with Tête de Moine in our tasting room. 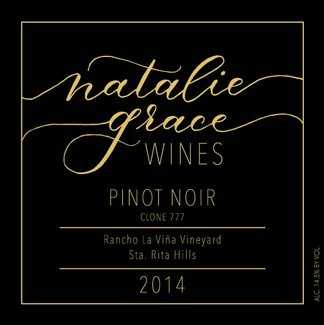 Clone 777 from the Rancho La Viña Vineyard, this is the first Pinot Noir in the Natale Grace Wine portfolio. 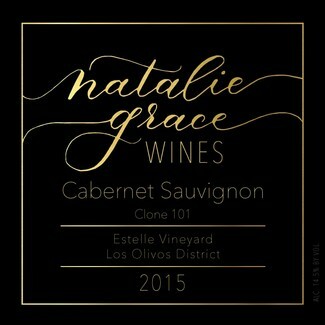 We source grapes from the best vineyards in the Central Coast producing quality wines in select quantities. 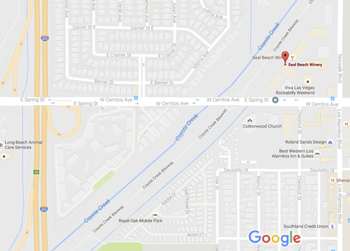 Join us onsite at our Tasting Room for a list of local events. 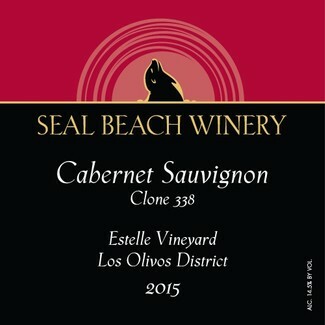 Welcome to Seal Beach Winery. 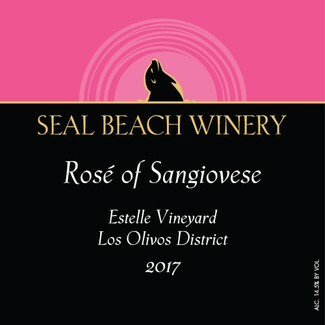 Our winemaker sources grapes from the best vineyards in the Central Coast, producing quality wines in select quantities. By producing small lots of interesting varietals and focusing on exacting standards, the winery brings premium wine to wine lovers at a competitive price. You are welcome to visit us at our winery and enjoy a wonderful experience.